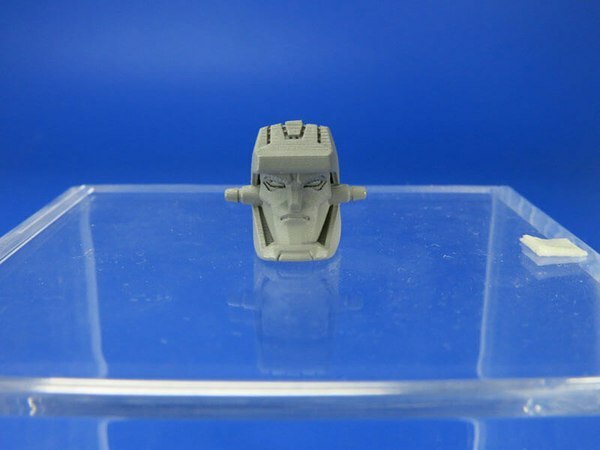 Just up on the new HasbroPulse site is a Transformers Combiner Wars Break-Neck and Quickslinger Behind the Scenes article with John Warden. 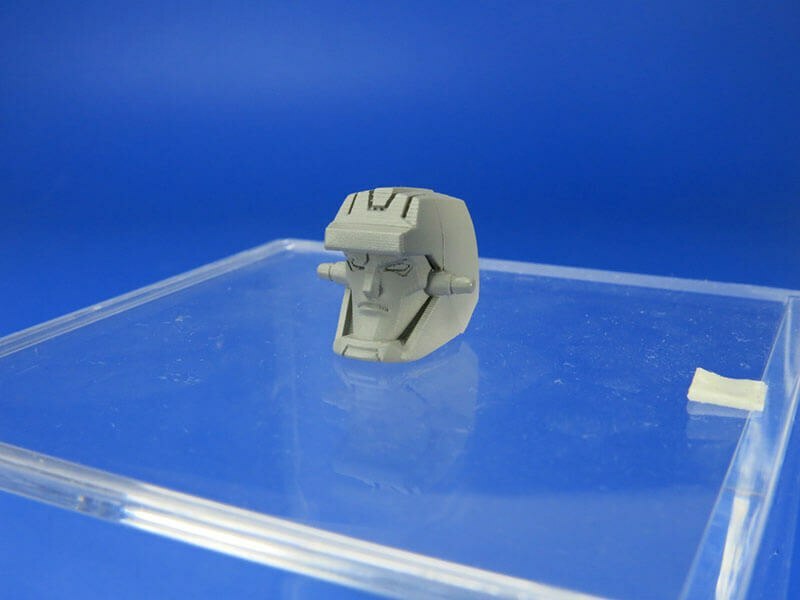 Get the insights on what brought the toys to the Combiner Wars linke as John hard details on their design, images of the models and some of the back ground on the Transformers Combiner Wars line. 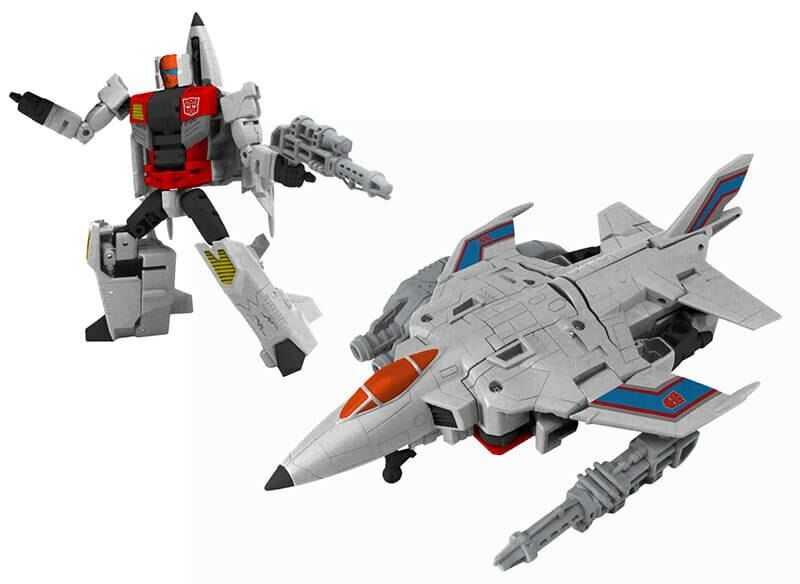 Did fan response to the new Combiner Wars characters Alpha Bravo and Decepticon Offroad spur Hasbro into making these two figures? Not exactly. The spirit of Combiner Wars was always to bring in new characters (as well as new kid fans!) into the rich universe of Transformers Generations. In the initial waves of Combiner Wars, we wanted to make sure we had plenty of variety in vehicle “alt” forms. For this reason, we introduced some unique forms like a Copter and a Truck into the classic Aerialbot and Stunticon teams. The response to Combiner Wars was so positive – we knew we needed to create more! 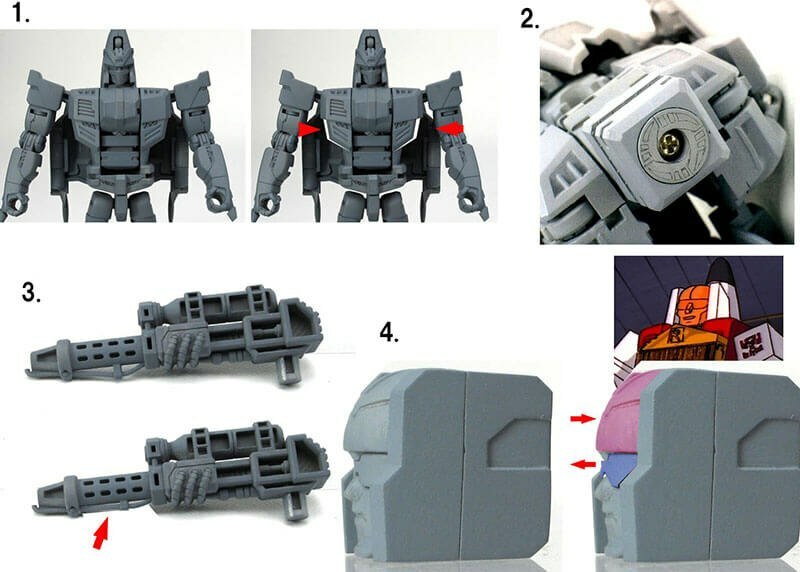 We knew that some fans of the original Menasor and Superion Combiners would appreciate Brake Neck and Quickslinger so that they could create “classic” versions of the Combiners that they loved from G1. The spirit of Combiner Wars is all about making giant robots “your way”, so these two characters fit the bill perfectly! 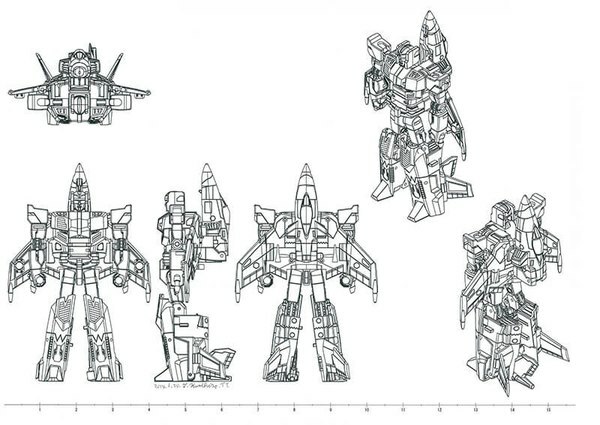 What factors did you consider when choosing replacements for longtime members of the Aerialbot and Stunticon teams? Color plays a big factor. 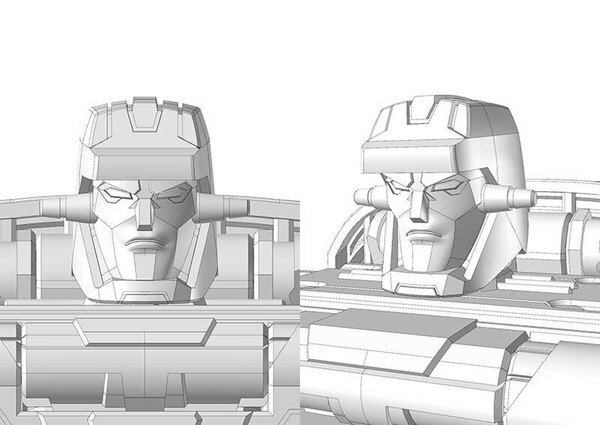 The assembled versions of Superion, Menasor, and Defensor had to have a similar “look” as the original G1 counterparts. But in the spirit of freshness, we upgraded the vehicle modes to be high-tech versions of the originals. In the case of the replacement bots and vehicles, we always take a long critical look at the full wave of characters. 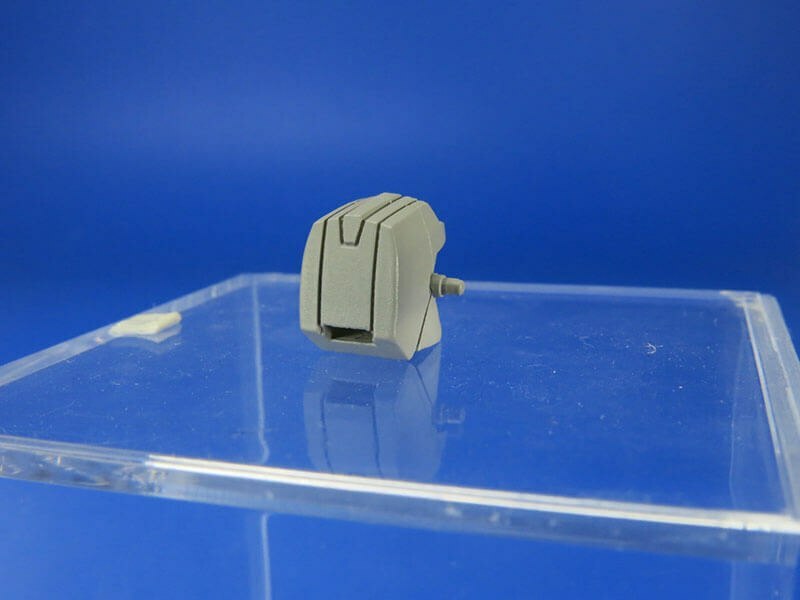 We compare the alt-modes of the Transformers characters to make sure that there are unique forms, and that there are not a lot of “repeated” vehicles. Transformers Generations fans come in all ages, and making sure we have variety on shelf is important to our consumers – especially our youngest consumers and new fans! This is why characters like Alpha Bravo, Offroad, and Rook were added to the teams. Each of them brings something very unique to the party in both Bot and Vehicle modes, while keeping with familiar colors that will make up Combiners that longtime fans will remember. Where did the names “Brake-Neck” and “Quickslinger” come from anyway? Lots of times, classic names from the 1980’s are not available for trademarking purposes for one reason or another. This was the case with Brake Neck and Quickslinger, and so we met with our copywriter here and came up with a list of names that evoke the same feeling as the original G1 names. The names are a match for their counterparts back in the Bot Shots lineups from 2013. The characters are the same, but the names have changed. It’s like a TV Drama, LOL. 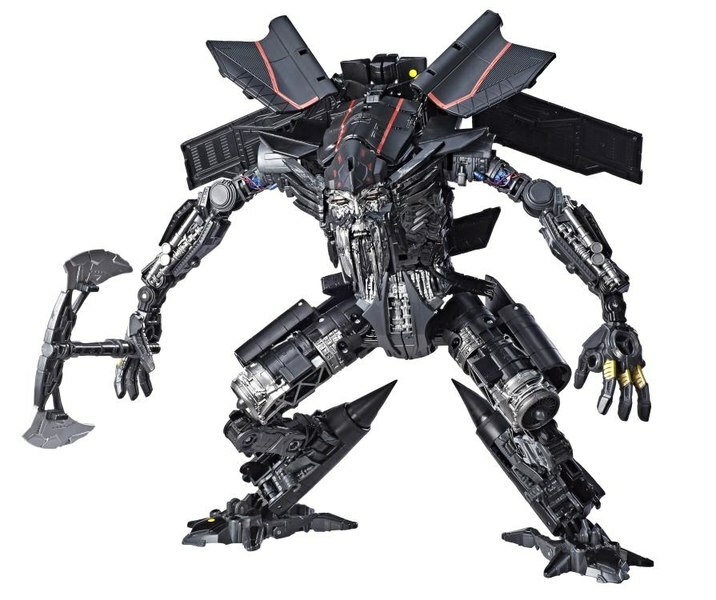 The Combiner Wars storyline has been a huge hit with fans and collectors of both the toys and the comic books. What has made this expression of the Generations segment resonate so strongly with the fanbase? Transformers is a wonderful, rich universe filled with complex characters spanning many generations. 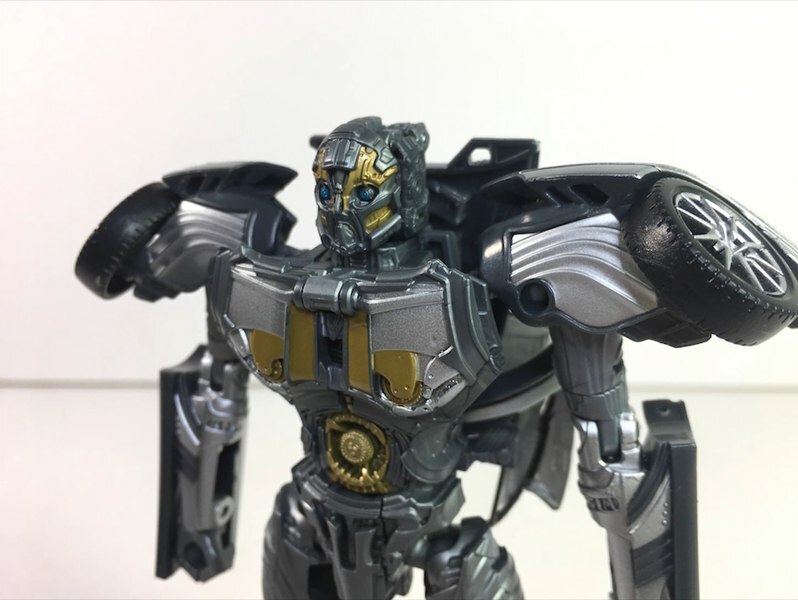 When we started Combiner Wars, we knew that we had to not only create something robust and new, but also connect on those universal emotional touchpoints that unite all of us as Transformers Fans. By focusing on intuitive, classic Transformer play (getting our step count/complexity right) was key. Making the characters well articulated and poseable was also a huge focus on the line. 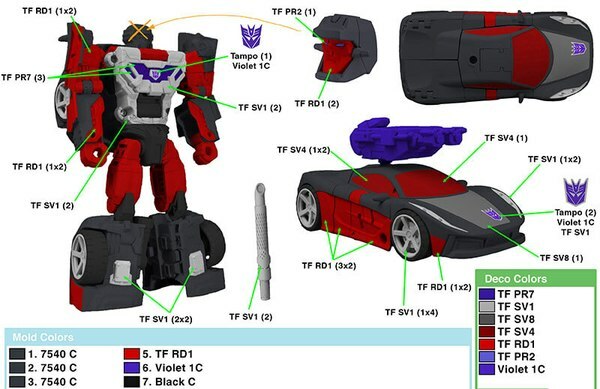 And last, but maybe most importantly, Combiner Wars has in it a classic play pattern: Combination. By using a simple mechanism we make it possible for fans to create any combination they choose using Voyager and Deluxe scale Transformers. IDW has been a fantastic partner through this process as well. The story of Combiner Wars comes to life in their universe as well. 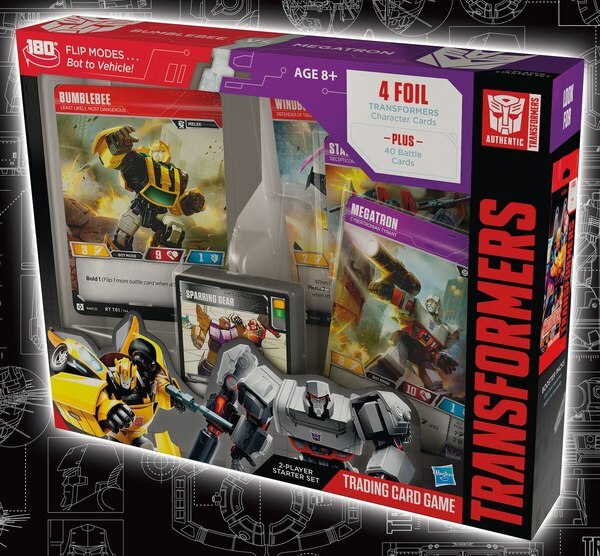 All of these pieces together really deepen the level of fan engagement with the product line and with Transformers Generations in general. Not just with our loyal fanbase, but with a whole new generation of fans as well! As the design architect for the Combiner Wars, you’ve put together modern versions of Superion, Menasor, and Defensor. Is there one you’re particularly fond of? I love Defensor! As a kid I really liked him, and it was great to do a cool upgraded version. The Protectobots are made up of such a diverse team of vehicles too, which make for an interesting combiner. Hot Spot is probably my favorite Voyager Class figure of the line, and since he was Wave 3, we were able to play-test the heck out of the combiner joint to make the “Torso” mode as robust as possible. The result is a very solid looking and feeling Defensor. Plus, there is something about the colors and feel of the Protectobots that makes me reminisce about a happy time from my youth in the 1980’s, when I hold him I’m transported back to those long car trips to the mall and the battles and adventure I would have Defensor in the back seat. Where did the initial concept for Combiner Wars come from? It was in a brainstorm session with IDW Comics and Hasbro, and the concept of a bunch of Combiners fighting resonated with the entire room. 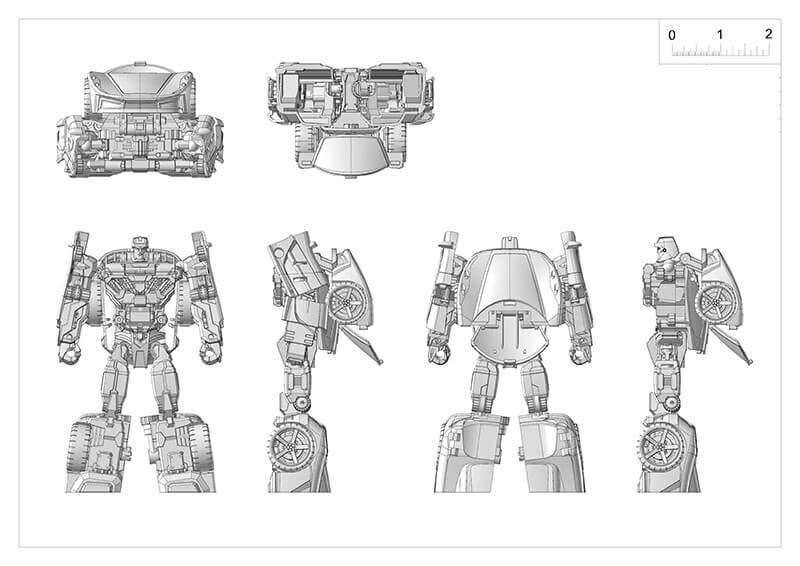 From a product perspective, we wanted to try to create "big" versions of the popular Combiner Gestalts like Superion, Menasor and Defensor, and we worked really hard internally with our marketing partners to create a plan that let fans combine Deluxe, Voyager and Legends scale figures together. 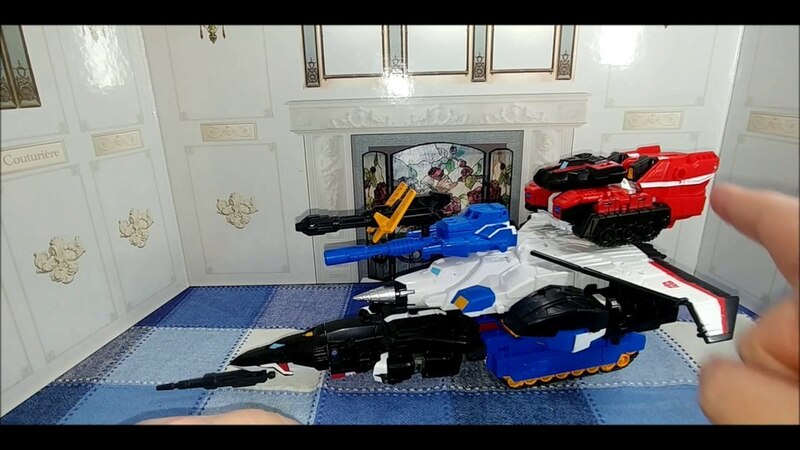 There is something really magical about being able to combine together your toy collection into giant robots, like a collection within a collection.